A chill feature from local MC Probcause from up and coming producer Psymbionic’s latest effort Carbon Based Lifeform. Psymbionic is hitting Iowa City and Madison on what appears a college town crawl and Probcause has no dates planned in the immediate future. One of our favorite artists of last year puts out yet another single of fresh R&B laced synth pop. Cautious Clay is on the verge of stardom, we’re sure of it. He was just in town last September, so we don’t expect him back till at least the Summer. We wouldn’t be at all surprised to see him on the Pitchfork bill soon. One of our fave jam bands circles around again for a phenomenal three song EP. 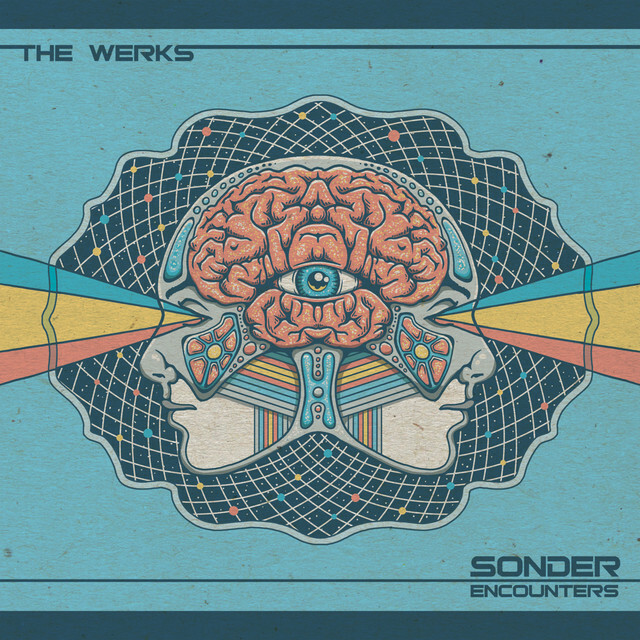 The Werks are always in for a swirling jam peak and they sure don’t disappoint on Sounder (Encounter). The Werks are swinging through Martyr’s on March 29th. Tix are $15. Another quality single from Sophie Allison, aka Soccer Mommy, who quickly caught our hearts with last years outstanding Clean. Go purchase these tracks for a measly $2 and support up and coming musicians. She currently has no Chicago dates planned. No surprise considering she rolled through three times in 2018. This Belfast, UK singer/songwriter is quite a phenom having just graduated University a few years back. 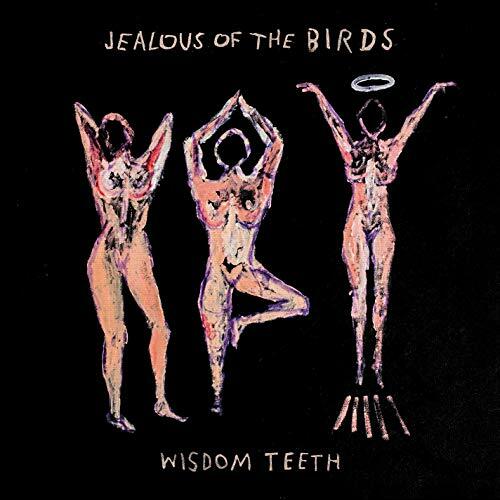 The follow up to her debut full length and first material since signing to Canvasback Music, Wisdom Teeth is a wonderful journey through her young mind. She is not on tour at the moment. Overdue for something new, the electronic indie duo released their ‘80s dance track, since their most recent 2016 album Vines. “Chrysalis” is an electro-pop beat with harmonizing lyrics, a signature of Empire of the Sun. The track is similar to their slower songs such as, “We are the People,” “Without You,” and “Friends,” but still has the empowering lyrics Empire is known to have. The track is also featured in the duo’s 10-year anniversary edition of their first album Walking On A Dream. The album is up for order on their website. The band only has the M3F Music Festival in Phoenix, Arizona on March 2nd in their tour page, but hopefully we’ll see them at a Chicago festival this summer. You can get tickets here. The second single off the Australian folkers debut full length Beware of the Dogs shows off her stunning voice and affecting lyrics. She is bringing her talents to Schubas on March 29th. Tix are $12 ($15 doors). This sixteen year old singer/songwriter from Coeur D'Alene, Idaho has big things ahead if Lost In Translation is any indication. She’s sixteen, we’ll most likely have to wait several years before she makes a trip to Chicago. 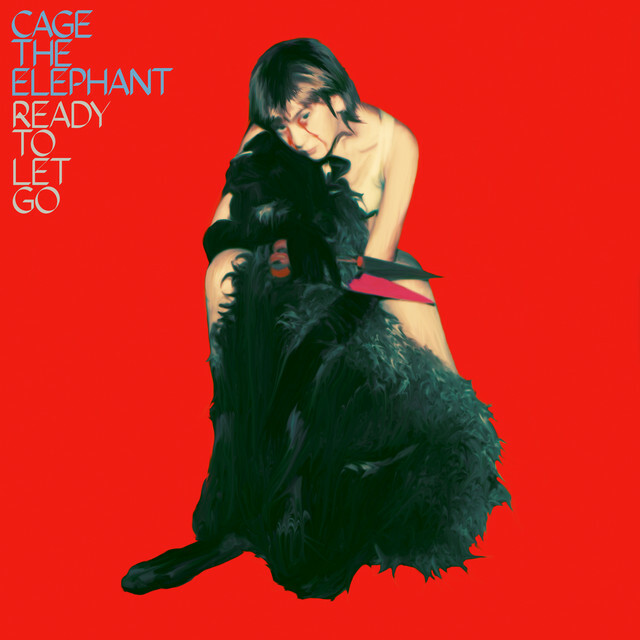 To announce their fifth studio album, American rock band Cage The Elephant releases new track, “Ready Let Go,” to tease fans of what is yet to come. Lyrical cues point out especially in the verse, “Sun went down over Pompeii/On holy ground our vows were broken,” this is definitely a breakup song. It is sad that Cage the Elephant had to release a sad song, with their rock melodies playing the song did not feel sad really, I felt like the tone in songs like, “Cigarette Daydreams,” the tone was a bit sadder than “Ready Let Go,” even in the instrumental melody. Hopefully the band will release some fun tracks Cage is known for, but until then, fans will listen to this new one and patiently wait for their album release in April. Cage The Elephant will be headlining the Shaky Knees festival in Atlanta on Saturday May 4th. Tix are $189. 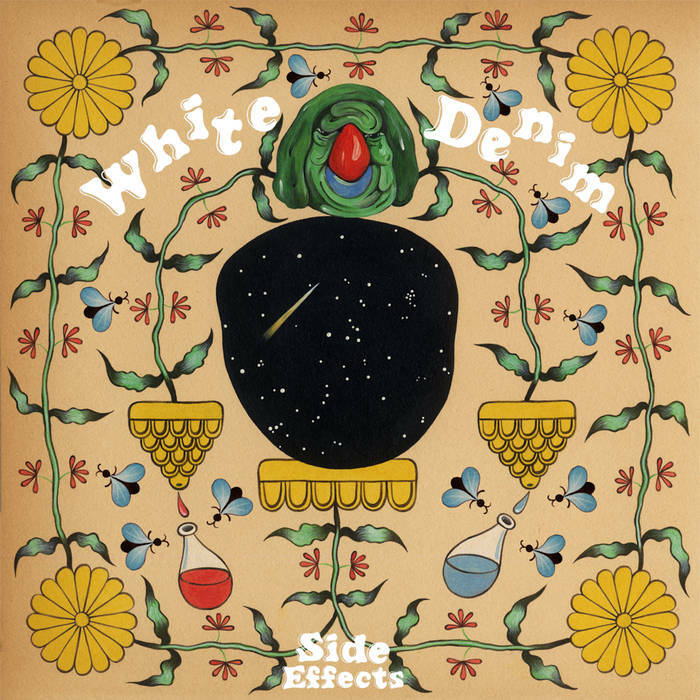 The first glimpse at the Austin quartet’s new record Side Effects, due out March 29th. No tour dates set to stop in Chicago at the moment. 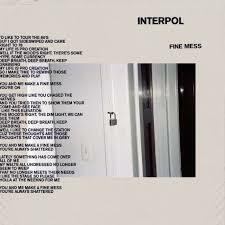 Melancholy rock band Interpol releases new track, “Fine Mess.” The song has a loud melody of guitars playing along lead singer Paul Banks as he describes a declining relationship. The lyrics also mention The Weeknd, another singer who knows much about declining relationships. The band is touring in North America, showcasing not only their song but their EP released in 2018.